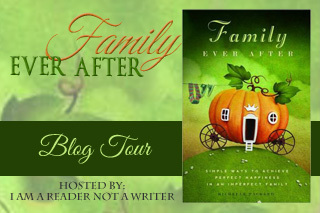 Praise "Family Ever After is a must-read for every happily married Cinderella who wonders why she’s still holding the broom." 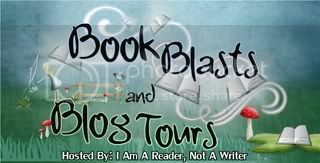 --Rachelle J. Christensen, award-winning author of Wrong Number and Caller ID "Michelle is open enough to have given readers an intimate look into her life and those close to her, allowing us to learn from both painful and sweet experiences. Her self-reflective style and meaningful insights, if applied, would clearly make a profound impact in the lives of readers." --Shawn Edgington Ph.D. Author Michelle Packard Michelle Packard is a mother to her four very human and totally fabulous kids. Her oldest, Ella is always in charge and leads the pack with creativity and curiosity, Daniel follows with loyalty and loves tenderly, Julia is a doll and always buzzing over something beautiful, and Jackson could hunt down the last sharpie on earth to create art on your bathroom wall. She has been married ten years and is quite taken with her guy. Date night is her favorite and she dreams of weekend getaways with her man. She loves creating beauty through floral design, but apparently has no gift with living flowers (They end of upside down and pressed in books). She finds parties alluring. They beckon her to invite people over, spend way too much time preparing food for murder mystery dinners, and totally enjoy friends and family. Michelle holds a bachelors degree in Home and Family Science from Brigham Young University. She has spent a great deal of time working with children and young adults and finds her greatest joy is happy families.